Mission Manor renovated 2 bedroom condo. Bright clean & spacious. 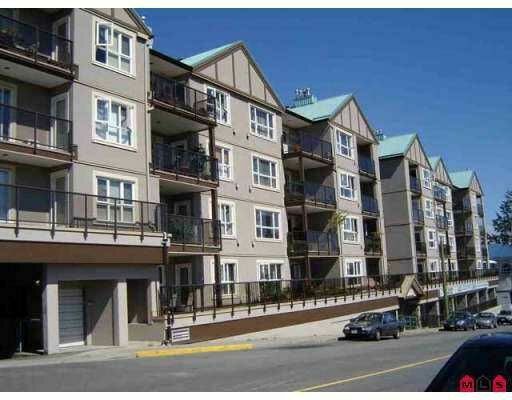 Centrally located - close to shopping & public transportation, all appliances; solid investment! Rentals welcome! Near West Coast Express. Totally retrofittedbuilding. New windows, sliding doors, decks, railings & so much more. Call to view today.